Cast Aluminium Plate Coated in Teflon . 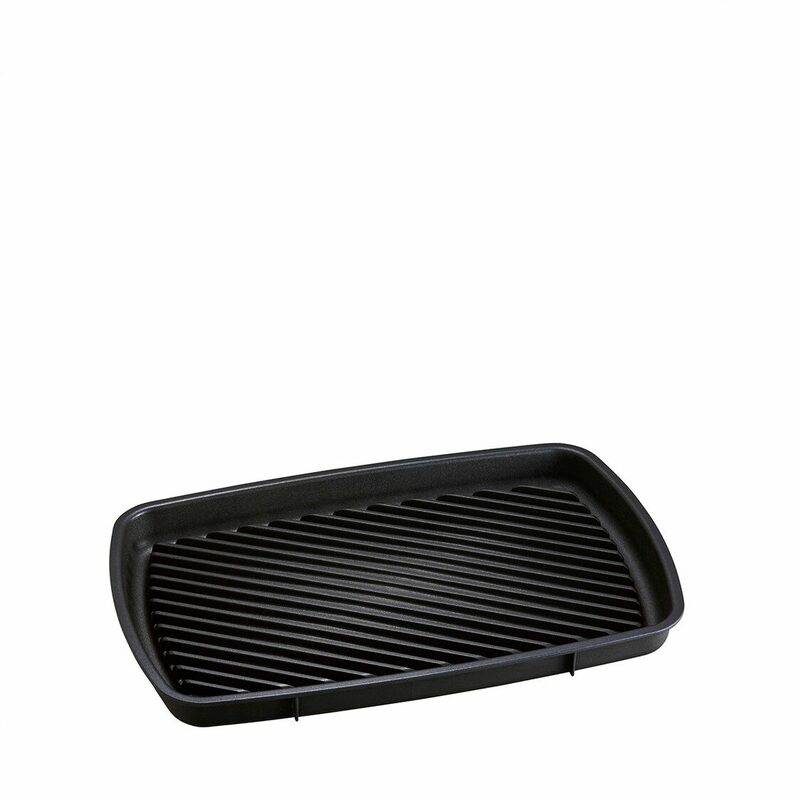 Grill succulent steaks, sausages, roast vegetables, or salmon fillets on our Grill Attachment, with special oil-drip slats to minimize smoke and smell! Now in an "upsized" grande version so you can tackle two steaks at one go and no one needs to share!